When a cat chooses you it’s pure joy. That’s amazing, right? but you also have to accept the fact that they will always be the boss inside the house. They will always try to supervise every minute and everywhere you go. 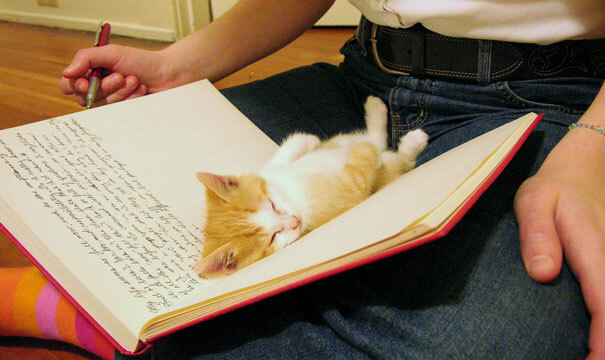 If this happens to you, You’re a very lucky cat person! Because it only means that your fur-baby treasures you more than anything. 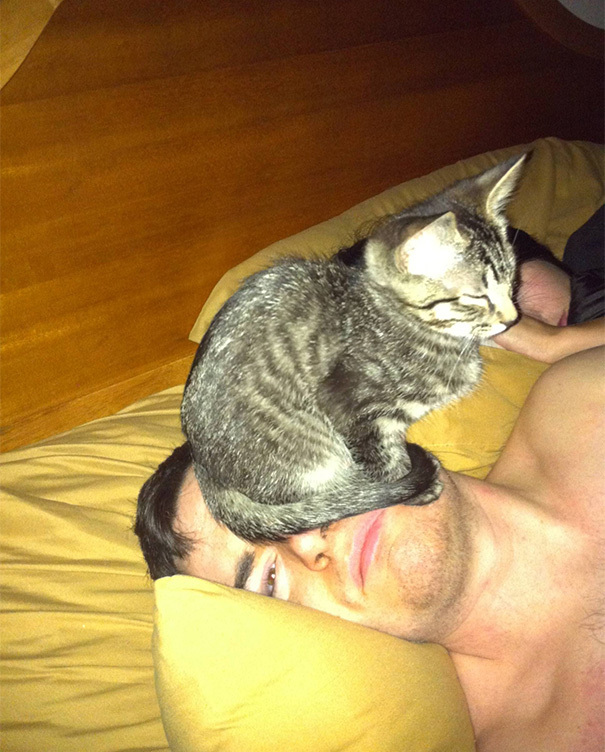 Here are 18 unforgettable moments of boss cats with their humans. 3. On The Internet Nobody Knows You’re A Cat, Nobody! 5. No privacy at all…. 14. Stop Using That iPad. I Want Attention!